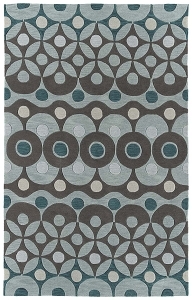 The newest addition to the Rachael Ray line-up is our Agora collection. 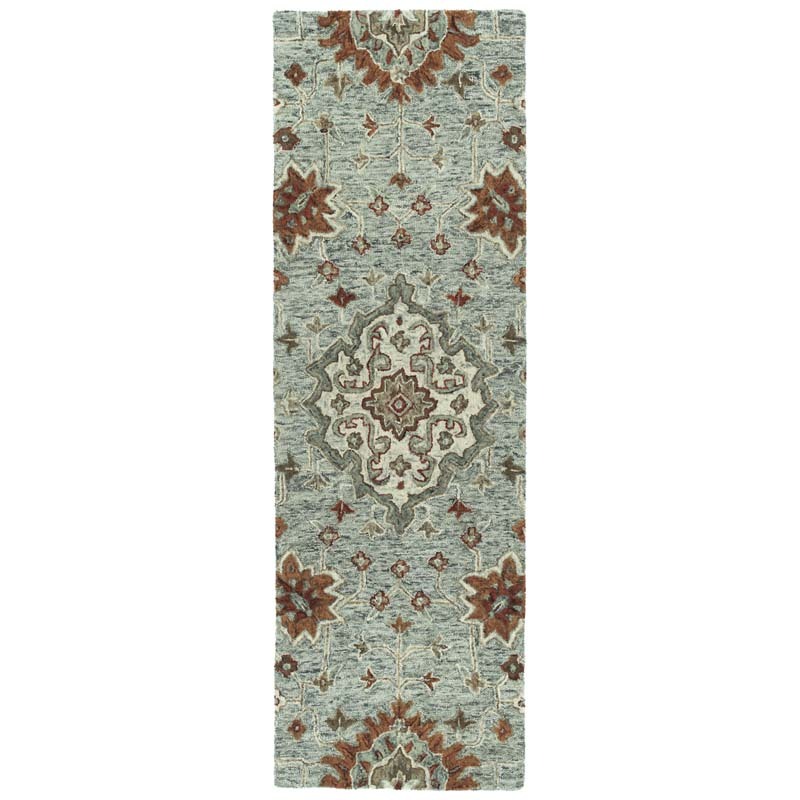 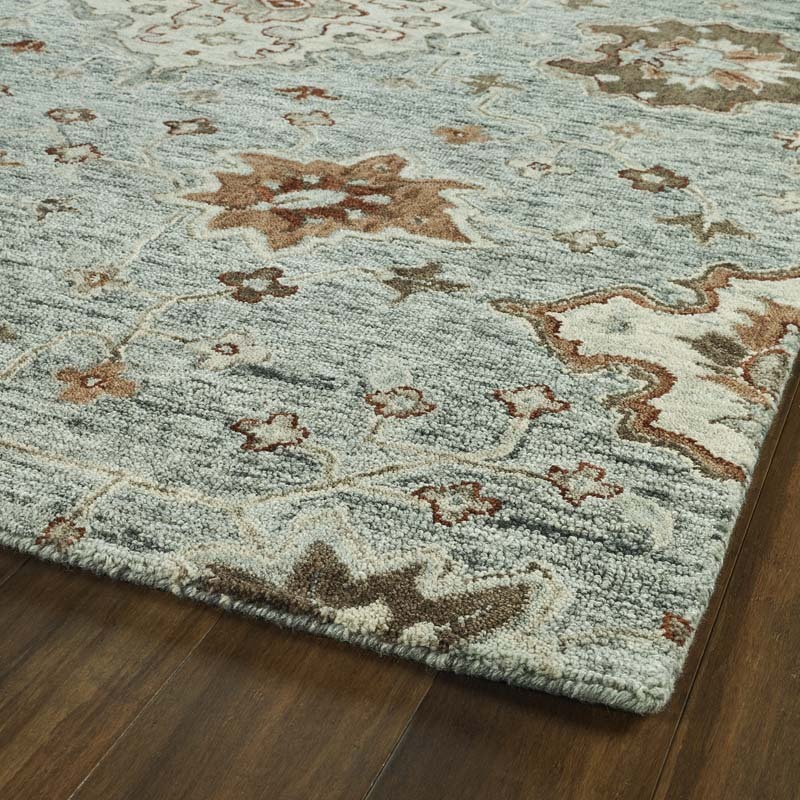 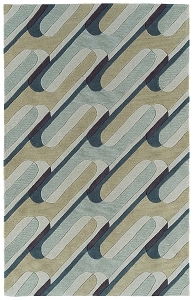 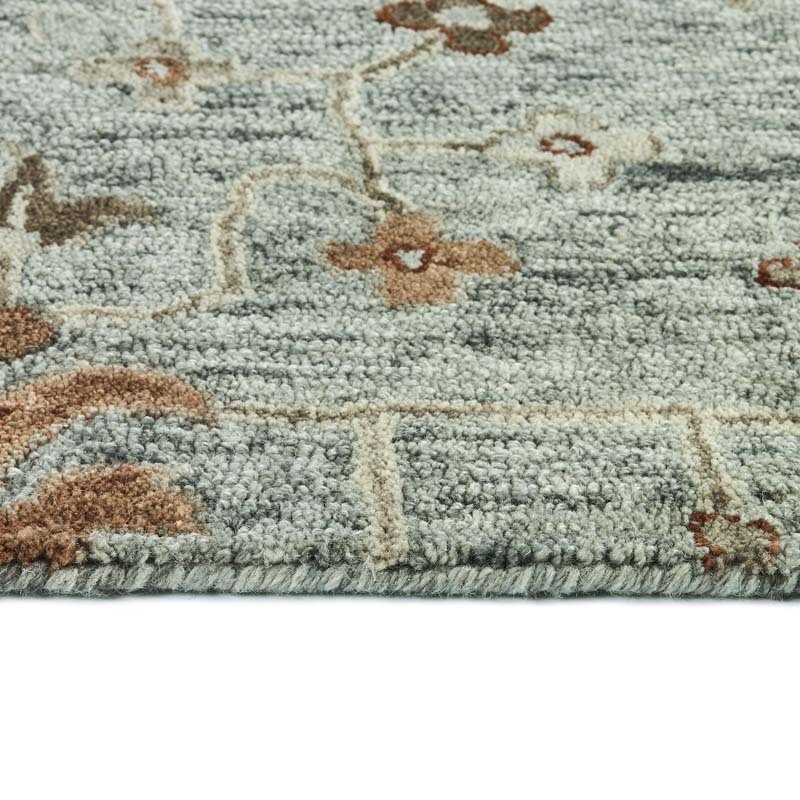 The sister collection to our Chancellor rugs, Agora is beautifully constructed using a loop texture, combined with space-dyed yarns. 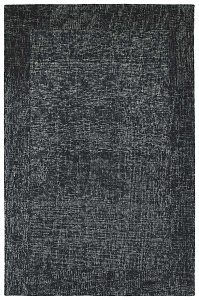 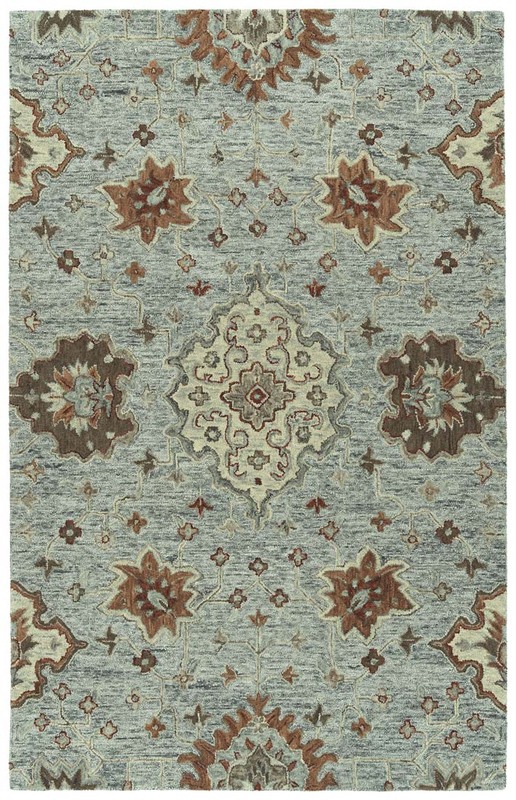 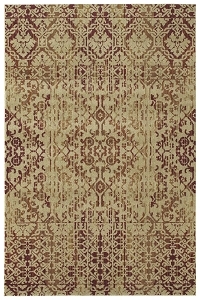 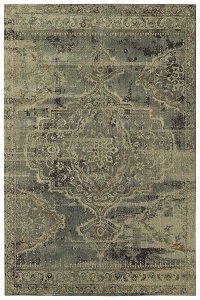 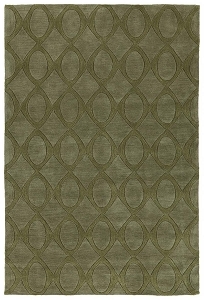 Hand-Tufted in India, 100% wool.